You know those movies that come on TNT on a Saturday afternoon and maybe it’s just started or maybe there’s only twenty minutes left, but either way, you watch the movie? It’s not even necessarily that it’s a good movie, there’s just something about it that makes you watch, regardless of how much of the running time is left. And no matter how many times you’ve seen it, you still have the same stupid questions about it, as if each time it comes on you think—Now will be the time X plot point finally makes sense. Except it never does because it’s the same dumb movie it was the time before, and the time before that, yet it remains eminently watchable and enjoyable no matter what. Warriors is like that for me, or the remake of Gone in 60 Seconds, or anything starring Jean-Claude Van Damme. And now so too is Need for Speed, the dumbest movie I’ve seen in a good long while. Need for Speed did not do well at the box office. Maybe it looked like too much of a Fast & Furious ripoff (it really has more to do with Gone in 60 Seconds) or maybe it’s a reminder that Aaron Paul is not yet a movie star, but it’s a non-essential movie destined for Saturday afternoon cable viewing. It’s not particularly memorable, it’s not really stylish, it’s neither bad nor good, it’s dumb enough to make you roll your eyes but does deliver some nice, if uninspired, car chase sequences. It’s not a movie I feel compelled to recommend…except it’s kind of fun. Not run out and pay $12 to see it fun, but easily catch it on a Saturday afternoon on cable fun. Why? Two words: Aaron. Paul. Paul co-starred in one of the most popular and admired television shows of the last ten years. It’s not like we don’t know what he can do. In his time on Breaking Bad, he proved repeatedly that he can deliver time and again. This guy can act, that’s not the question. 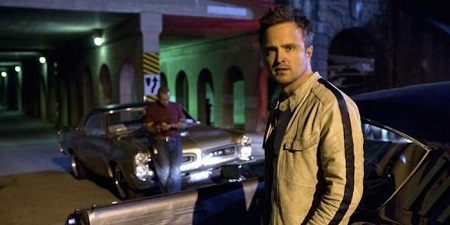 The question is, Can Aaron Paul carry a movie? Emphatically, YES. I think it means more, actually, that Need for Speed is not great. 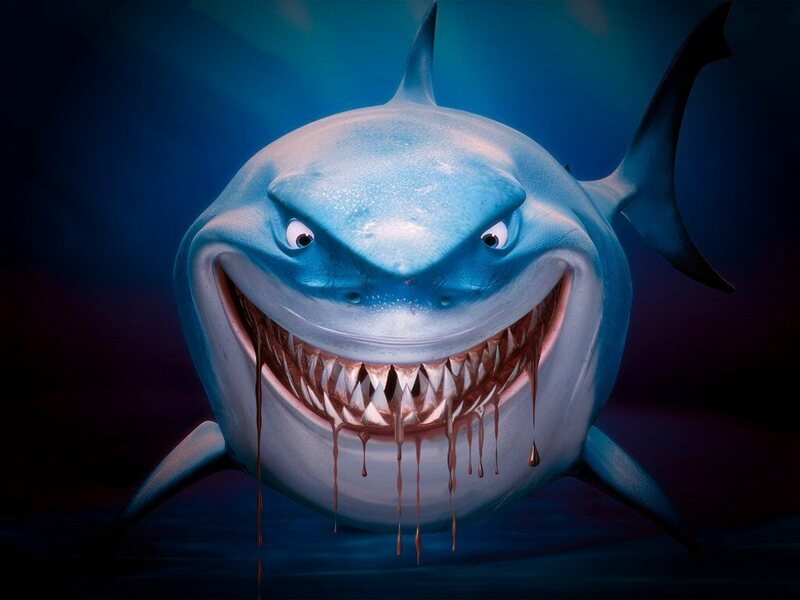 It’s easy to look good when everything and everyone around you is firing on all cylinders, but it’s something else entirely to manage a believable, engaging performance when you’re surrounded by dreck. The only watchable thing about Need for Speed is Paul’s performance. The plot is basic, to say the least. Street racing, yadda yadda the young one dies, yadda yadda Dominic Cooper phones it in as yet another douche, yadda yadda REVENGE ROAD RACE! 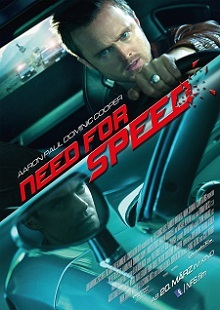 The race scenes are meant to be so engrossing that we overlook the barely-there story and characters, but though Need for Speed does a decent job of evoking the video game on which the movie is based—thanks to the constant sound of police sirens and POV shots, mostly—nothing in the movie can compare to that tremendous chase scene in Drive, and so it feels pale and kind of pointless in comparison. It may look like a Fast & Furious knock-off, and certainly DreamWorks was hoping to spin a franchise out of it, but really Need for Speed wants to be Drive’s scrappy cousin. It just doesn’t come close to achieving that. But hey, at least there’s Aaron Paul.